LEGO’s many educational benefits will be highlighted at BrickxFest in Dublin this weekend, says Kate O’Reilly. It’s building up to be another awesome year for the LEGO Group, as fans look forward to the release of The LEGO Batman Movie. Promising “the same irreverent spirit of fun” that made The LEGO Movie a worldwide success in 2014, it opens in cinemas on February 10. 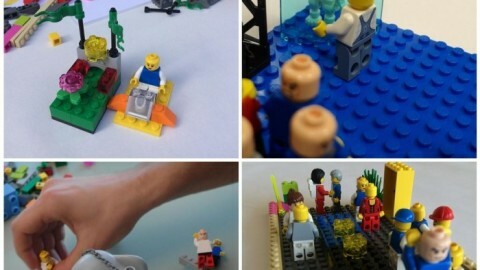 Earlier this month, the Danish firm unveiled LEGO BOOST at the Consumer Electronics Show in Las Vegas. Expected to be in stores later this year, the kit is designed to introduce children aged seven and over to coding, via a free app to bring five LEGO models to life. Last November, the biggest LEGO Store in the world opened in London’s Leicester Square, complete with building areas and brick-built models of iconic landmarks like Big Ben and a life-sized Tube carriage, offering fun photo opportunities for enthusiasts and tourists. LEGO has long been considered a ‘good’ toy and parents, worried about children spending too much time on screens, are happy to encourage interest. For many, it’s a well-loved toy from their own childhoods. 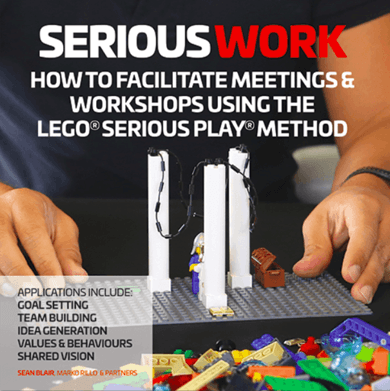 Educational materials for teaching STEM subjects and other programmes for learning through play have been developed or funded by the LEGO Group. Independently, teachers and therapists have incorporated bricks into lessons and after-school clubs. 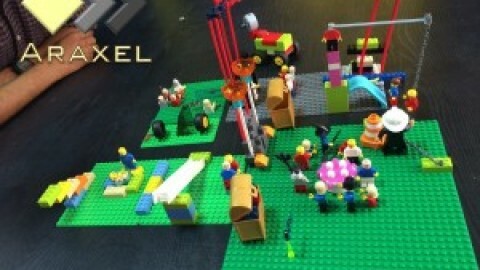 “LEGO is absolutely fantastic,” says Kathy Lambkin, the organiser of the first Brickx Fest, an interactive LEGO exhibition which will be held in City West Hotel, Dublin this weekend [Jan21 to 22] in aid of The Jack & Jill Foundation and International Orphan Aid. 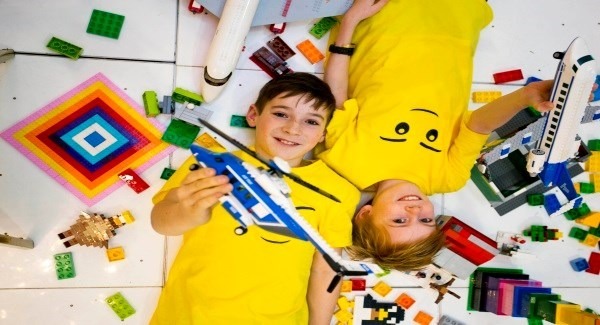 Upwards of 2,000 visitors are expected to the event, which will include 10 different construction zones where LEGO enthusiasts young and old can build, displays from master builders, sensory friendly sessions and a competition to find the best LEGO builders in Ireland. A family ticket for two adults and three children is €35. 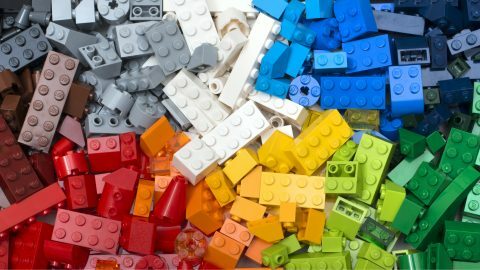 For just over a year now, the charity has been collecting unwanted loose LEGO (no boxes or instructions needed) and selling it to fund nursing care for sick children. Because of the way LEGO is designed, all pieces are compatible, irrespective of when they were made or what set they are from. Bags of LEGO in aid of Jack & Jill, will be available to buy at the Brickx Fest. A number of schools are also collecting LEGO for Jack & Jill and they hope to encourage more to do so. A Montessori teacher for 30 years, Lambkin, originally for Cork and now living in Co Meath, had always used LEGO bricks in school. Her interest led her to further training in LEGO Serious Play, a method which encourages, creative thinking, problem-solving and communication. She has also trained with Dr Gina Gomez-de- la-Cuesta, who brought LEGO therapy to Britain to help develop social skills in children with autism. In 2013, she set up The Brickx Club, which can be run in a variety of formats — a school-based programme, after-school club, workshop, summer camp or birthday party. Activities can be tailored to suit all age groups from pre-schoolers to TY students. There are 25 people running clubs of their own and 10 more about to start. Clubs are open to both boys and girls. Though the LEGO Friends range for girls introduced in 2012 has been criticised for gender stereotyping, it is very popular. Critics also say modern sets with their detailed instruction booklets, don’t encourage creative thinking in the same way. “It’s good for children to learn how to follow instructions, that’s one side of play and LEGO sets are graded age appropriately from simple steps to complicated instructions,” says Lambkin. Encouraging children to break up their models and come up with their own designs and games is key. 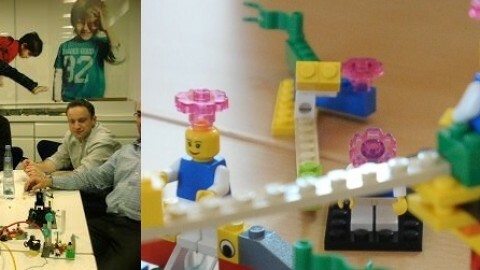 The Brickx Club’s motto is: ‘Take the LEGO off the shelf — break it up — build your own’. There is a list of themes, challenges and games from which children can choose to build. In February Lambkin will go on a ‘Titanic Tour’ visiting clubs from Cobh to Belfast, with the liner and other models built by her son, working with children building icebergs and creating stories. Though half of annual sales are in the weeks before Christmas, several new LEGO sets hit the toy aisles on January 1, including The LEGO Batman Movie sets such as The Riddler Racer, €34.99; The Batmobile, €59.99 and The Batcave Break-In, €99.99. They will be added to collections which for many children already represent an investment of hundreds of euros. But LEGO doesn’t have to cost a lot. Lambkin recommends a box of LEGO Classic Creative Bricks, €14.99 in Smyths. Suitable for children from age four, it contains 221 pieces, including bricks in 29 different colours, windows, doors and wheels.